Listen up and we will tell you a secret: Apple’s iPad is not the only tablet in the world. There a lot of them, actually, and most of them run on Android. App publisher Animoca estimates that there are 75 million Android tablets in use around the globe. But which ones are the most popular? Animoca ran the numbers of its users to figure out what Android tablets most often show up in actual users’ hands. Any guesses on what tablet takes the top spot? Could it be the Google Nexus 7, made by Asus? Or maybe one of Amazon’s Kindle Fires? It’s a Samsung. This should not be surprising considering that Samsung basically controls the entire Android industry, from smartphones to tablets and everything in between. In Animoca’s network, the top Android tablet is the Samsung Galaxy Tab 2, holding 11.8% of the market. Second place also goes to a Samsung device, the Tab 10.1 with 8.3%. After that come two generations of 7-inch Amazon Fire tablets, with the original grabbing 7.5% market share and the HD weighing in at 4.9%. Google’s Nexus 7? Number 6 with a bullet at 3.8%. Now, no offense to Animoca, but the app publisher’s strengths are not exactly in analytics. 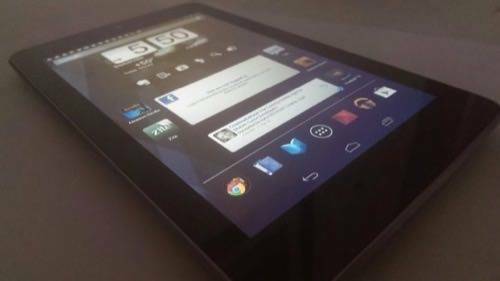 The company ranked the top Android tablets by tracking users who accessed the Google Play Android app store and played an Animoca game between Feb. 18 and March 20, 2013.  The sample size comes to 978,000, a respectable and representative number of users. Animoca acknowledges it’s study has a margin of error of about 0.1%, which makes it difficult to judge anything on the list after the eighth spot. 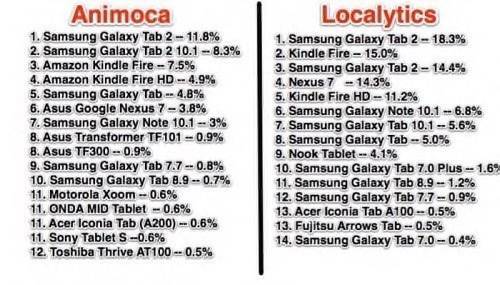 Localytics agrees with Animoca that the Samsung Galaxy Tab 2 sits atop the Android tablet heap. After that, the two company diverge a bit. Perhaps because Amazon’s Kindle Fire tablets cannot access Google Play, Kindles are underrepresented in the Animoca data. Localytics puts the original Kindle Fire in the No. 2 spot and set the Nexus 7 at No. 4, both with much stronger showings percentage-wise than in the Animoca data. Most of the tablets on both lists are of the 7-inch to 8-inch variety. And most of them retail for $200 to $400. Do you own an Android tablet? Let us know which one and how you like it in the comments. Top photo: Nexus 7 by Dan Rowinski.